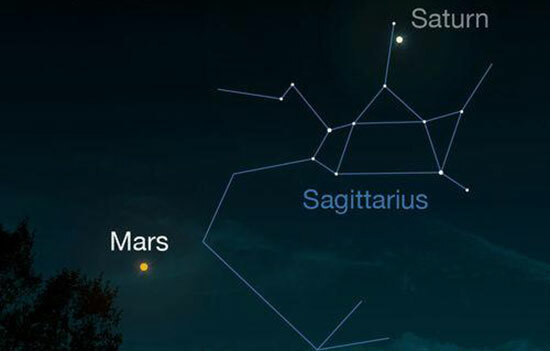 Mars comes closest to Earth later this month. The RIT Observatory is holding a star party. The Rochester Institute of Technology Observatory will hold two open house events this summer focused on Mars. The public is invited to view the Red Planet with the observatory’s telescopes from 9:30 to 11 p.m. July 20 (rain date July 21) and Aug. 3 (rain date Aug. 4). The observatory is located at 645 John St., near Bailey Road, in Henrietta. Jupiter and Saturn will also be easy to see at this time, Richmond said. For more information—and to check for a weather-related cancellation—go to the RIT Observatory website at www.rit.edu/cos/observatory/.